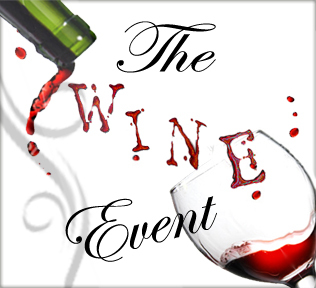 Our focus for this year’s Wine Event is on our beloved Palos Verdes Community. Although the Darioush Winery is located in Napa Valley, its founder, Darioush Khaledi is a long time resident of Palos Verdes. And what better pairing than to have our dinner that evening prepared by Baran’s 2239, one of South Bay’s best restaurants,whose proprietors are alumni of our stellar Palos Verdes schools. When all of these elements come together; a renowned winery, out-of-this-world food in a beautiful PV setting, it becomes a truly incredible evening to enjoy both new and longtime friendships while raising much needed funds for our schools. This epicurean event will also include silent and live auctions featuring rare wines and one-of-a-kind experiences. Tickets are $650 per person. Seating is very limited so be sure to RSVP quickly before it sells out! Click HERE to RSVP and purchase tickets.